20 years ago Caribou Coffee started at a small shop in the Warehouse District of Minneapolis. It was around this time they crafted many of their main coffee products. 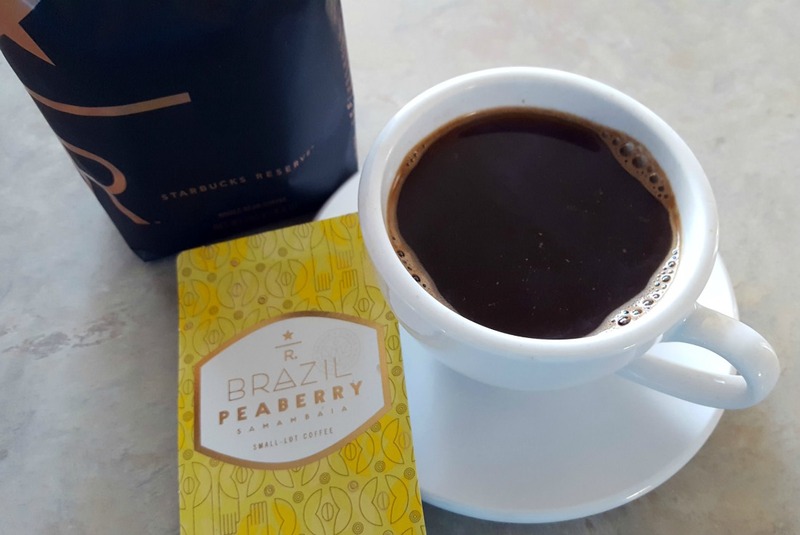 With a variety of offerings expanding beyond simple coffee, Caribou Coffee is able to get their hands on special coffee. Since they’re not too small they can afford special coffees, and since they’re not too big, this special coffee won’t run out trying to keep up with demand. Along with their special kind of products, they’re also dedicated to saving the rainforest, teaming up with the rainforest alliance. 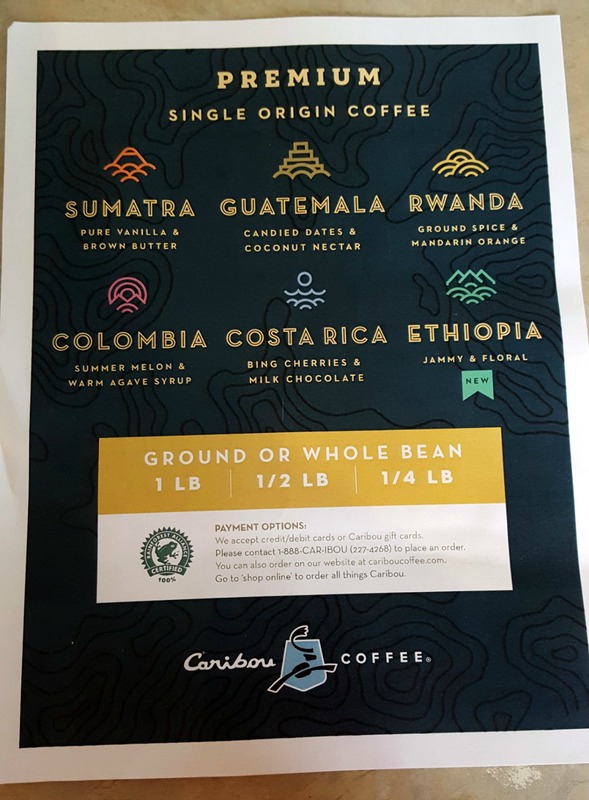 Caribou Coffee is a technologically advanced coffee company with 20 years under their belt in sourcing many special kinds of coffee from farmers in the Rainforest Alliance. Caribou Coffee does have a vast selection of coffees to choose from and ranges from light to dark roasts. They have many different kinds of light, medium, and dark coffees that come from places like Ethiopia, Costa Rica, and Colombia. 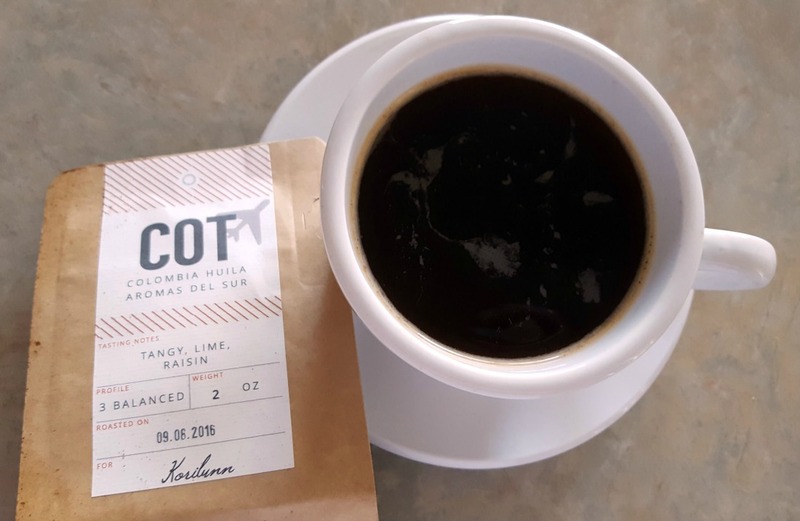 One of the more prominent features of this company is its ability to source coffee that smaller companies can’t afford and bigger companies can’t keep in stock because of the limited supply. This makes Caribou Coffee quite unique compared to the other coffee brands. They offer iced coffee, teas, breakfast foods, hot chocolate, and smoothies just to name a few. Overall, the product selection is quite impressive. Caribou lets you choose the type of grind to customize your brew experience. You can choose between whole bean, percolator, gold filter, french press, espresso, paper filter, or multiple grinds. While they do have a great selection, Caribou only offers Caribou brand coffees. 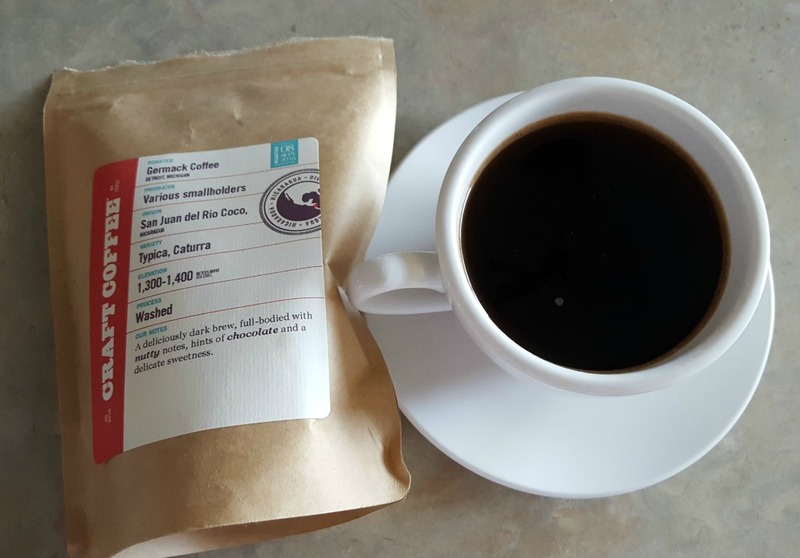 Other monthly clubs source coffees from all over and use different roasters. You won’t find that type of variety with Caribou. Caribou Coffee sources its beans from a variety of places in South America, Africa, and other countries. 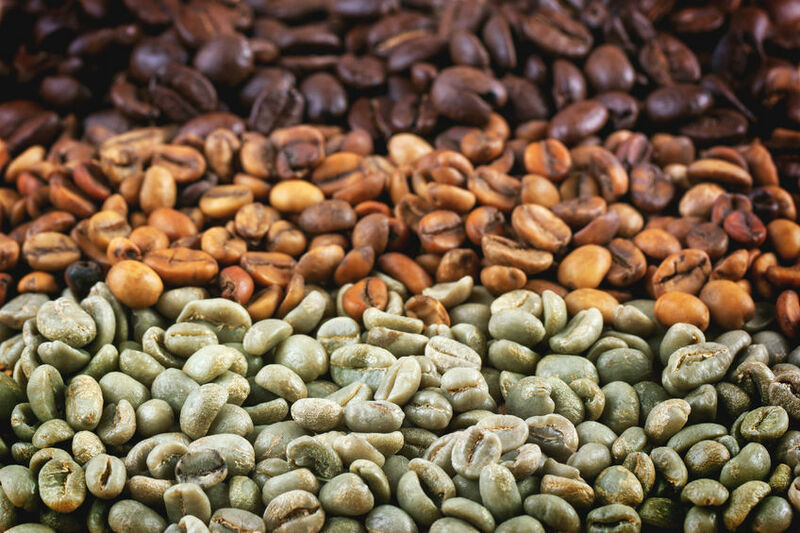 The beans are roasted in a variety of shades ranging from light to dark to bring out its own unique flavor. Each coffee arrives in a paper bag, but inside the paper bag is a vacuum-sealed bag that protects the grounds from light. They do not roast and ship immediately. In fact, they don’t specify at all when their coffees are roasted and how quickly they will ship. That being said, the coffee was not stale by any means. 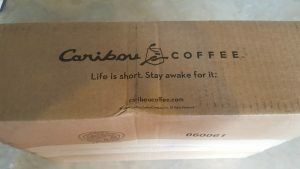 See my full experience with Caribou Coffee in my blog. 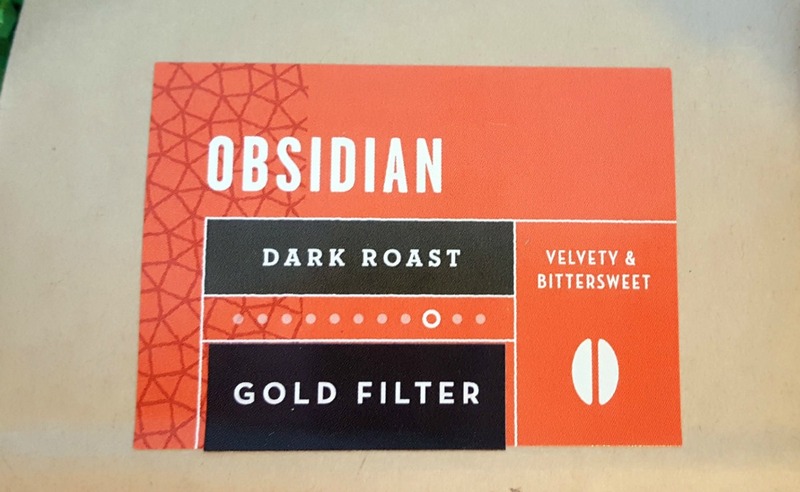 I ordered a sample box of three dark roast coffees. The flavor was great and robust, but the texture and finish turned me off. Each bag had a very brief tasting note (two words). 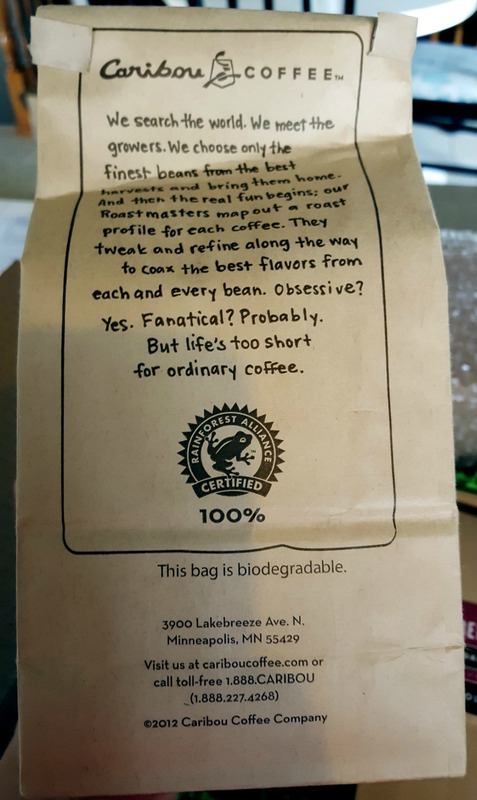 The coffees did taste exactly how the bag said they would. Unfortunately, the coffees were not as impressive as I hoped they would be. Two out of the three bags had a chalky, powdery finish. Almost like a residue that stuck to the inside of your mouth. I’m not sure where the residue came from, but it was off-putting. This coffee club has a lot going for it considering it has an option to customize. You can pick your favorite type of coffee, how much of it you want, and how often you want it delivered. That’s about as good as it gets, leaving all the power in the buyer's hands. 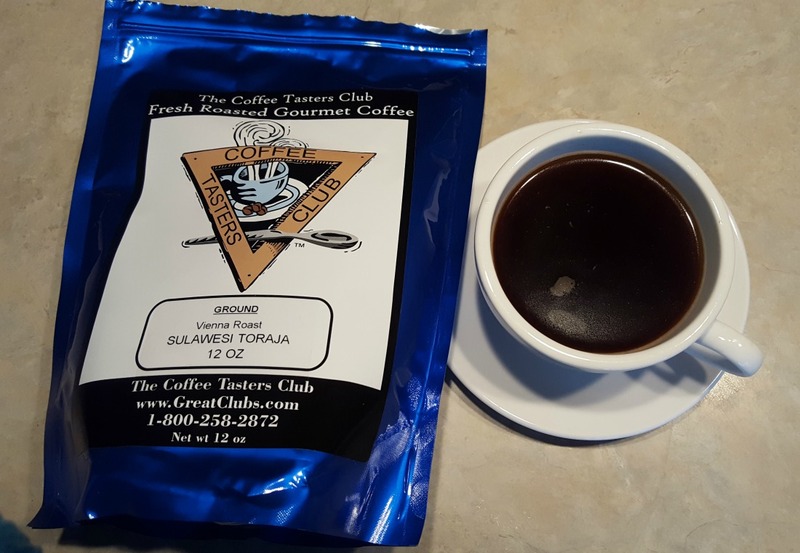 The actual coffee club delivers a ½ lb. or 1 lb. bags of coffee or a 24 pack of K-cups per month. There is a free gift that accompanies the first shipment, and each member gets both a 15% discount on shipping and special club promotions. The buyer can pick from lighter, darker, decaf, explorer, or K-Cup club options. They have 3,6,12, and open-ended programs available. Price depends on the coffee you select. A 1 lb. starts at $12.99 per bag, while ½ lb. starts at $7.49. You can have your coffee delivered every one to four weeks. If you don’t design your own club, you can join one of the Roastmaster’s Choice Clubs. 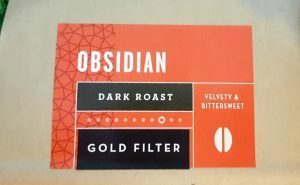 Here you choose between the Explorer’s Club, Lighter Roast Club, Darker Roast Club, Decaf Lover’s Club, and K-Cup Club. The K-Cup Club features packs of 24-count coffee starting at $15.99 per month, while the other roast clubs come with two 1-pound bags starting at $29.98 per month. Once you pick your coffee for your membership, it works like automatic delivery. You have to actually call customer service to request a change for your subscription; you cannot make alterations online. This is a big inconvenience since most coffee clubs let you make changes to your account online. More so, you are only allowed to pick the coffees and then there is no variety after that. While they have a good deal of selections to start, after a few months the variety won’t be as extensive as other clubs. Each new member receives a free gift in the mail with the initial sign up along with exclusive club promotions. 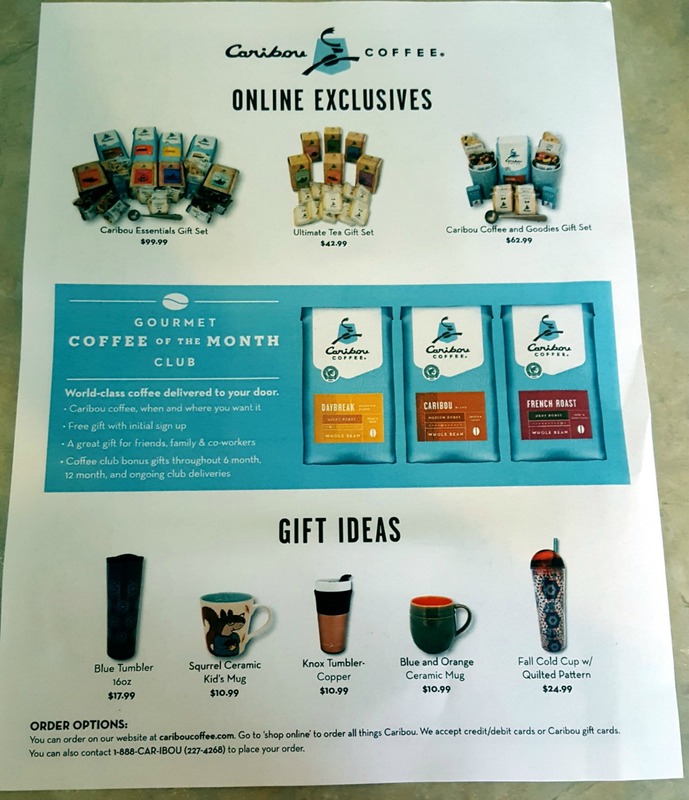 Caribou Coffee also lets you purchase coffee equipment, such as a coffee scoop, gift baskets and sets, apparel, drinkware, and fanatic items. There are plenty of additional club perks, so there’s no drawbacks to Caribou Coffee. Each member is allowed to cancel their shipments at any time, and they also enjoy a 15% discount on shipping as well. Most coffee of the month clubs offer free shipping, while Caribou does not. Caribou Coffee has an extensive gift section on their website. One of the cooler offerings is the Essential Office Package, which comes with coffee, tea, and a variety of pastries and foods for families, businesses, or organizations. For a more personal touch, there is a gift set that comes with coffee and goodies more suited for one person's needs. 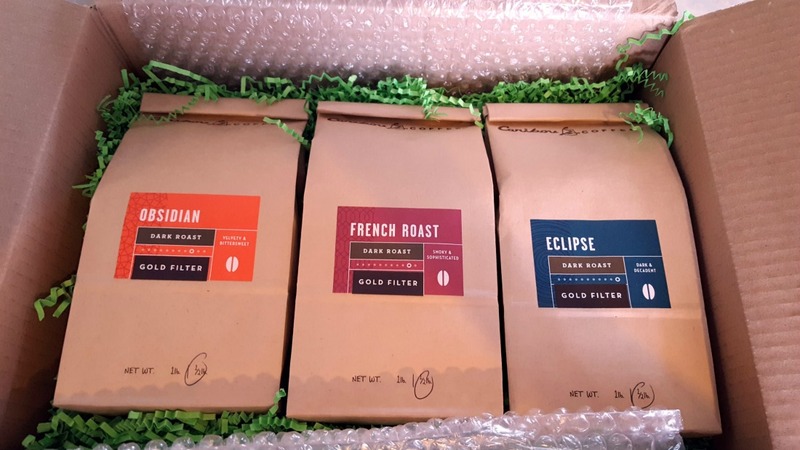 Along with these packages are sampler sets of decaf, light, and dark roasts just to name a few. They also have gift cards available, but these aren’t specifically for the club. While they have a lot of gift options, you cannot actually make a gift membership. Instead, you would just ship it to a different address. Thankfully Caribou Coffee maintains a blog with tons of information on coffee roasts, farming locations, and roasting tips. The blog has been in existence for years with contributions from many roast masters offering their own unique point of view on certain topics. Another fantastic feature of the site is the section with the nutritional information. Everything from allergens to calories, this part of the site has it all for interested customers. They don’t have a lot of information specific to the Caribou Club itself. Instead, it is about the coffees and the company itself. On the club’s page, they have three questions and answers about the club, all very vague. The FAQs has a few more, but it requires a customer to actually go hunting for club-specific information. Caribou Coffee has phone lines open from 8:00 – 4:00 CT every week day, along with a sprawling FAQ’s section on the website. As far as open chats and other methods of gaining information are concerned, it’s non-existent. Also, when we reached out to Caribou via their contact form and social media, they never replied. This is disappointing, considering they are a big company and should have more than adequate customer service. 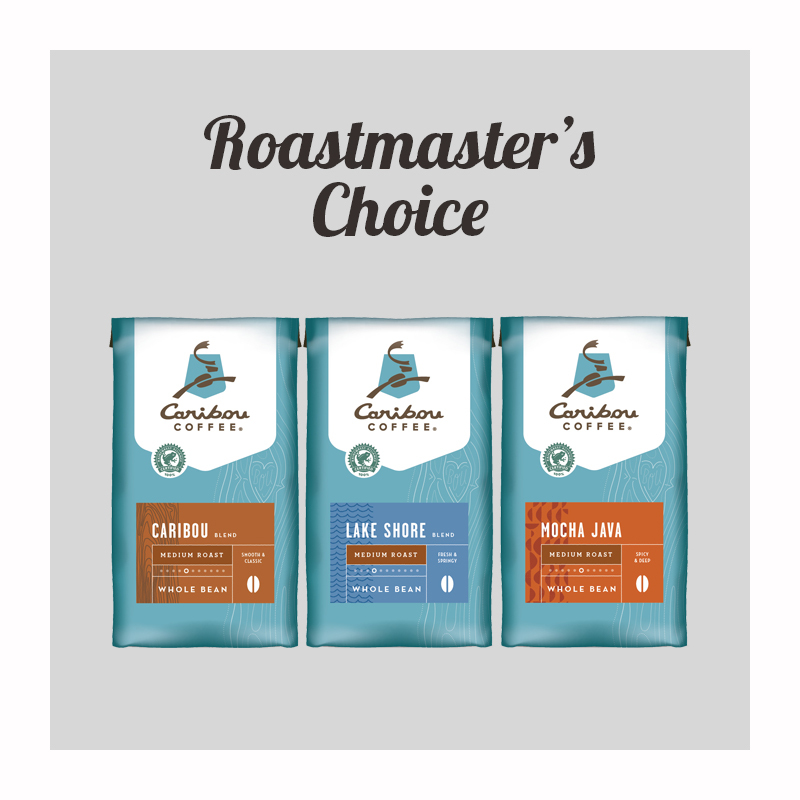 Roastmaster’s Choice Club: Choose from Explorer’s, Lighter Roast, Darker Roast, and Decaf Lover’s. 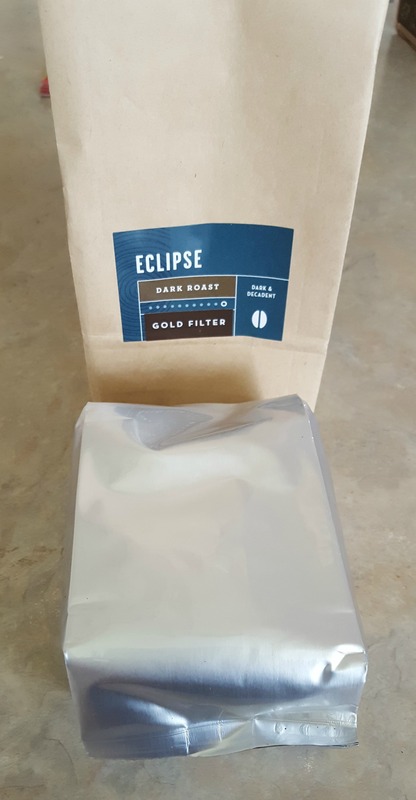 Includes two 1lb bags of coffee, a free gift, and 15% discount on shipping. Starts at $28.98 per month. K-Cup Club: Choose from 24-count boxes of K-cups, receive a free gift, and 15% discount on shipping. Starts at $15.99 per month. Design Your Own Club: Choose what roasts and flavors of coffee you want, then specify your grind and shipping frequency. Starts at $7.49 for ½ pound bags and $12.99 for 1 pound bags. Receive 15% discount on shipping costs. 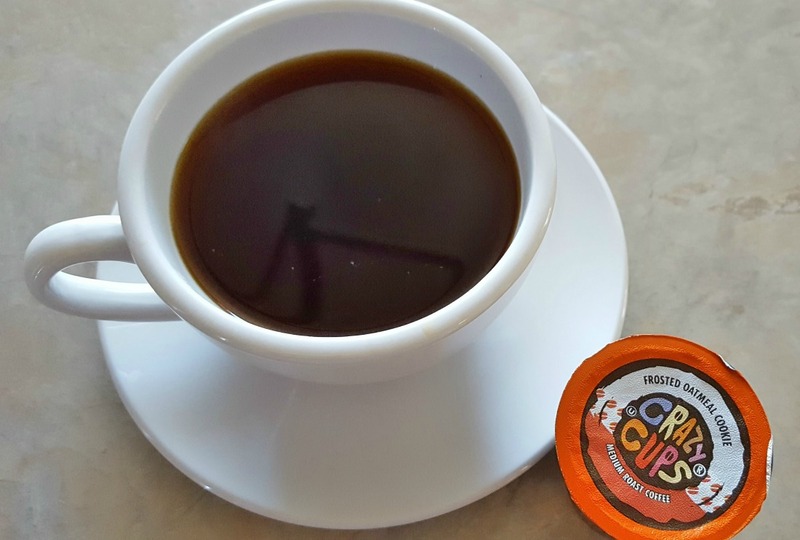 This coffee club is for those that like to be conscious of how products are made. 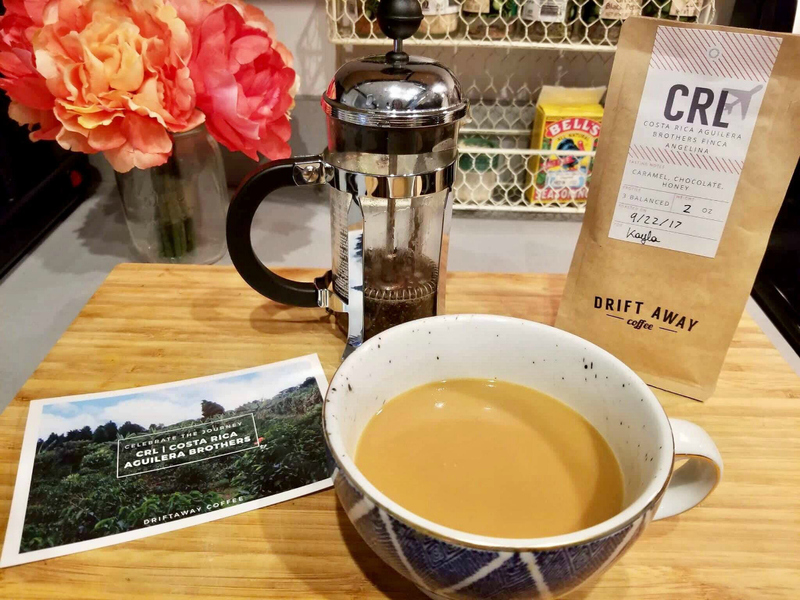 With the Rainforest Alliance, Caribou Coffee is making coffee differently from most other coffee clubs, and a certain kind of customer is going to really appreciate that. 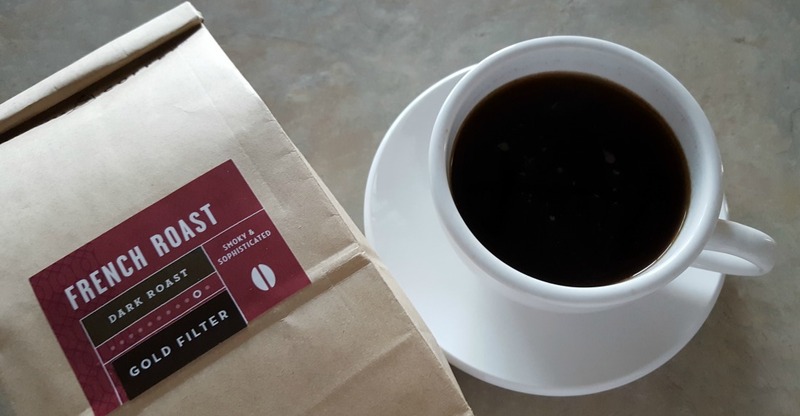 Rainforest Alliance Coffees: All the coffee is 100% Rainforest Alliance Certified which is a movement aiming to use sustainable farming methods to save the environment while also looking out for the farmers well-being. Water is saved, waste is recycled, and animal habitats are taken care of in the process—all while making fresh coffee beans. Lots of Club Options: We like that you can choose from pre-designed clubs or design your own to accommodate your tastes and coffee preferences. 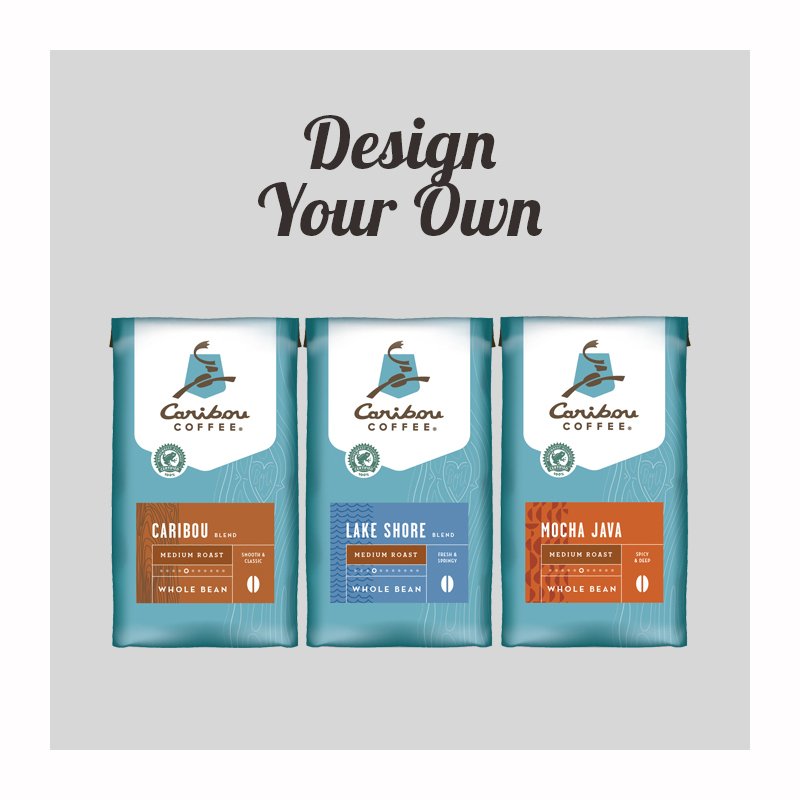 When you design your own, you can even select ½ pound bags. Choose Your Grind: One thing Caribou offers that other clubs don’t is a custom grind. They don’t just have you pick from whole bean or ground coffee. You can go as far as picking the type of brewing method, including espresso, percolator, paper filter, french press, and even gold filters. This is a lot more important than most people realize, because the grind and type of machine you use can determine how your coffee turns out. So, being able to select how you will brew is exceptional. No Free Shipping: One thing that stuck out was that the coffee club didn’t offer free shipping to its’ customers. 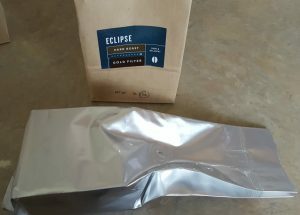 No Info on Coffees: It would be nice to have information about the actual process Caribou Coffee takes in roasting the beans and how quickly they get shipped out after roasting. No Actual Gift Membership: While Caribou has an impressive list of gifts, none of them are actual gift memberships. Even the gift cards aren’t for the club itself. Non-Responsive Customer Service: When we reached out to Caribou via email, contact form, and social media, they never replied. This was extremely disappointing, especially for a larger company. 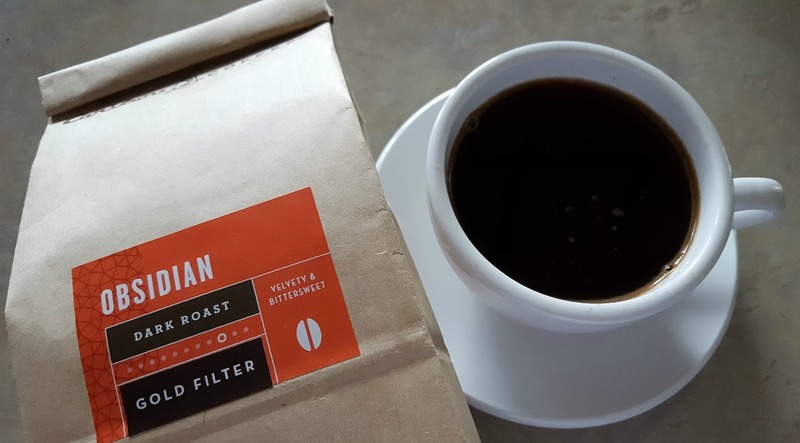 If you’re looking for organic coffee that doesn’t impact the environment, you’ll love what Caribou has to offer. They even use recyclable materials for their packaging and promote sustainability. While their club has a few flaws, if you’re a fan of Caribou coffee and their products, you will easily look past those issues and enjoy your monthly subscription. A tech-advanced coffee company with 20 years experience. 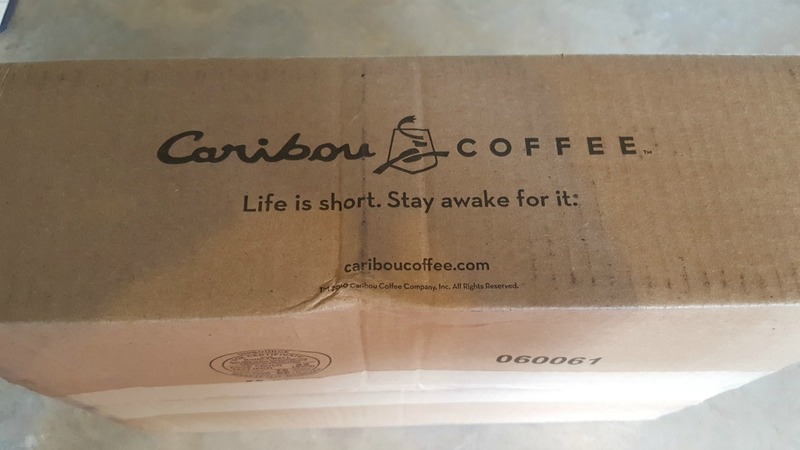 Brought to you by the brand Caribou, you can enjoy three, six or 12 months of gourmet coffee delivered straight to your door.